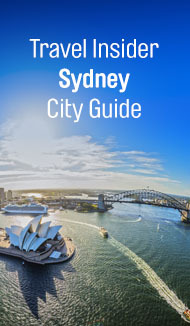 Head to Sydney and tick off the big ticket tourist items like the Sydney Harbour Bridge and the Sydney Opera House. At just under two hours, flights from Adelaide to Sydney make it easy to fly in for a day, a weekend or longer. 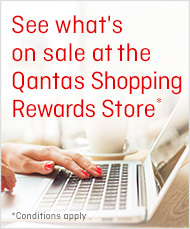 Plus enjoy Fee-free booking options and our Price Promise when you book online at qantas.com.